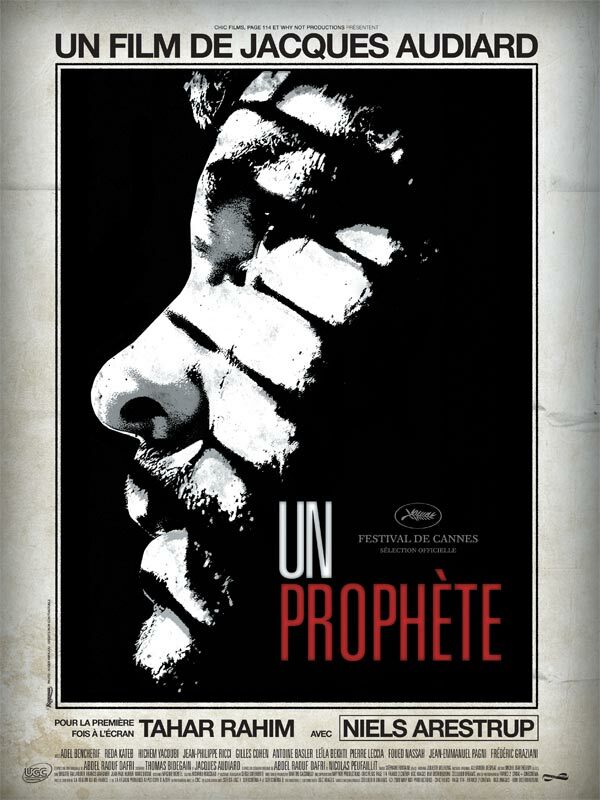 After winning audience and jury awards in festivals all over the world since May of 2009 and grabbing a spot on The Academy’s short list for Best Foreign Film, Jacques Audiard’s Un prophète made its way to Park City, Utah for a screening at the 2010 Sundance Film Festival over the weekend. Last summer, after the Cannes Film Festival, the London Times was quick to hail the film as “in the same league as The Godfather series.” That’s right, not just the first or second (I’m not touching the third) The Godfather, but the series. When I first saw the U.S. trailer back in November of 2009, I thought the film looked compelling, but when the quote from London Times flashed on the screen I thought, “no way.” After seeing this film, I can see how Wendy Ide (columnist for London Times) could make this claim. 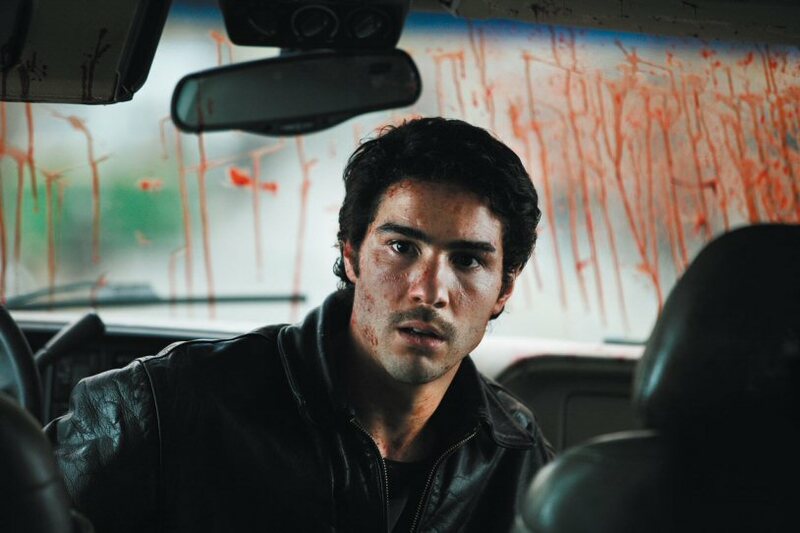 Un prophète follows the story of Malik el Djebena (played by Tahar Rahim), a 19-year old loner from North Africa. Malik is sentenced to a 6-year prison sentence for violence against a police officer, an allegation that is adamantly denies. The prison system that he is now apart of is separated into several cellblocks that are mostly divided up by religion or nationality. Malik has no loyalty to any background, though he speaks French, Arabic, and Corsican, so he is placed in the cellblock that is shared by the reigning gang in the prison, the Corsicans, run by Cesar Luciani (played by Niels Arestrup). Early on in Malik’s extended stay, he is approached by Cesar and his gang to execute a hit for them. He is to kill an Arabic man named Reyeb who stays in the prison in exchange for “protection” by Cesar. After many attempts to back out of having to kill another man, Cesar and the Corsicans leave Malik with no choice. In one of the most intense scenes I have seen captured on film in at least the last year, Malik makes an attempt on Reyeb’s life and plunges himself deep into a criminal lifestyle. Similar to Francis Ford Coppola’s The Godfather, Jacques Audiard brings a character that is reluctantly pulled into a world of international crime. Malik is caught in between the Corsicans and the Arabs inside the prison, while the Italians lurk on the outside and cause just as much trouble. All the while, Malik and his friends want to get their own business started, and may be in a little over their heads. It is amazing to me that Audiard can create such a vast world around the prison, while showing the audience almost nothing outside of it. The cinematography inside the prison, with tight claustrophobic shots and using mostly natural light, puts the viewer in the shoes of the inmates as if we stayed there with Malik. In scenes reminiscent of Scorsese’s Goodfellas, I love the use of the American rock and roll music to lay over some of the montages throughout the film. I truly look forward to seeing more work by Audiard in the future, as well as Rahim. Both give amazing performances in their own right, and I fully expect to see these guys standing on the stage come Oscar time. I have to admit, I’ve never seen the Godfather movies. Probably never will. I think the only movie I’ve seen in this ‘genre’, if you will, is that Pacino movie where he plays the guy who tries to get out of the life of crime but gets sucked back in…oh darnit, what is the name of that movie??? *Something* Game…. ack, it’s going to bug me now….. “Carlito’s Way”!!!! that’s it. Awesome movie by the way. Anyhow, I’m just not a prison/gang movie type of person.